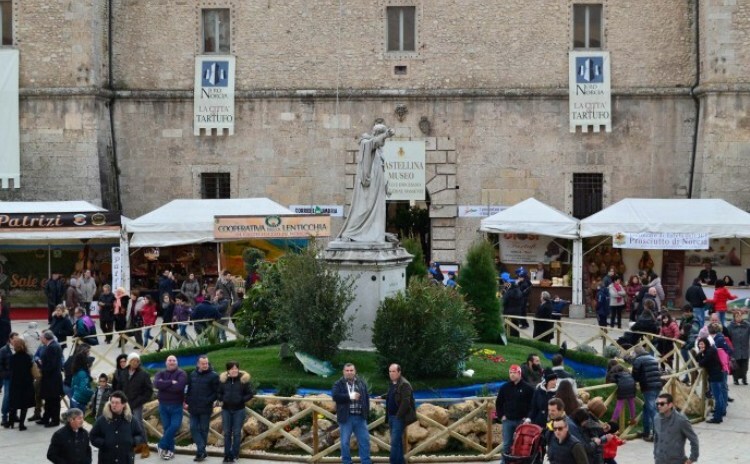 22-24 February, 2-3 & 9-10 March. 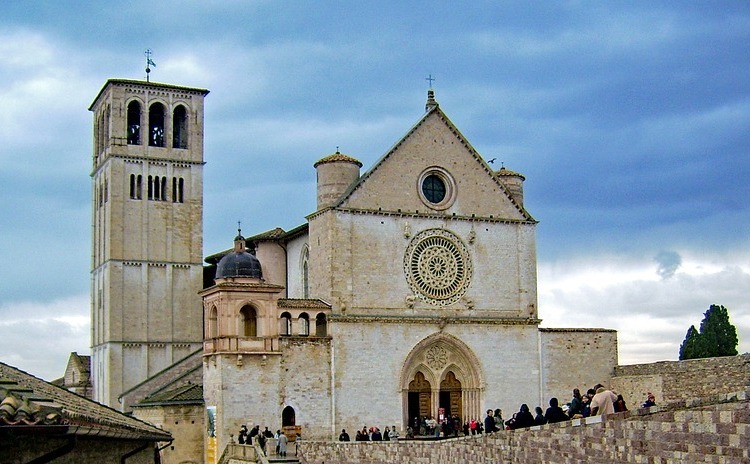 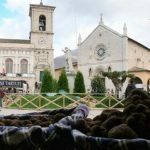 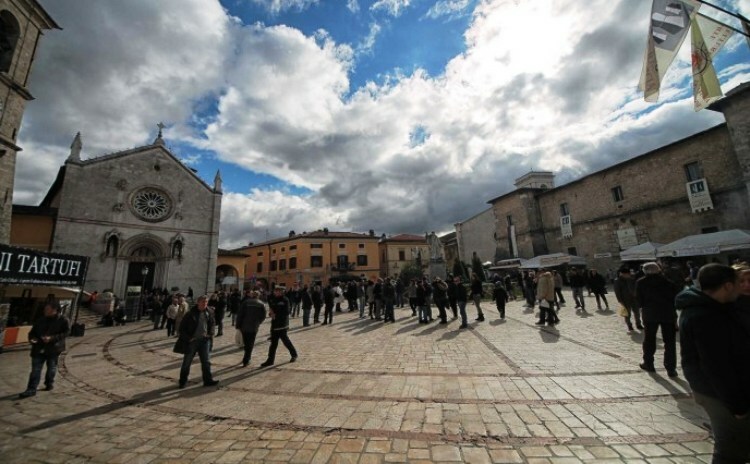 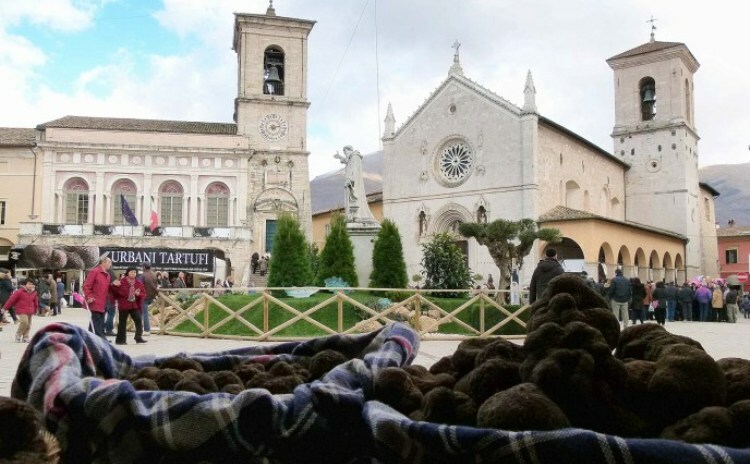 Three weekends dedicated to the Norcia’s Black Truffle. 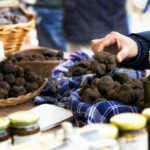 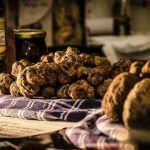 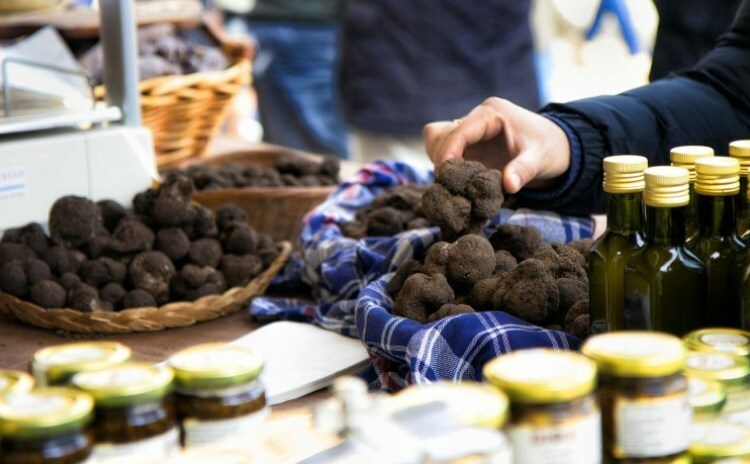 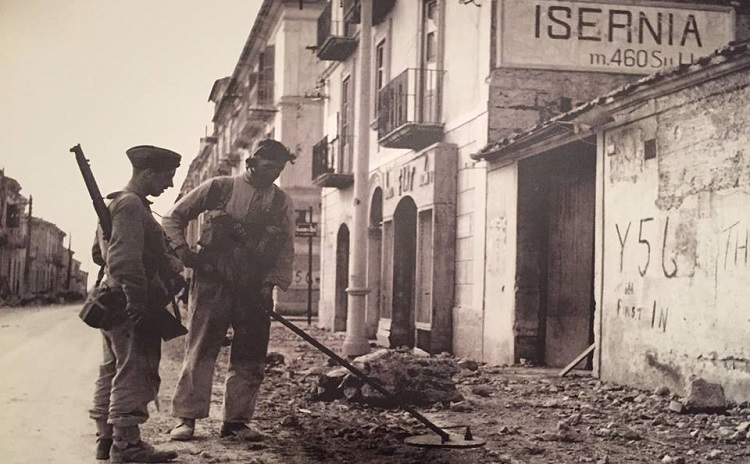 The trade show dedicated to Norcia Black Truffle (Nero di Norcia), which made the local Truffle famous worldwide, takes place from Friday, February 22 until Sunday, February 24, from Saturday, March 2 until Sunday, March 3, and from Saturday, March 9 until Sunday, March 10, 2019. 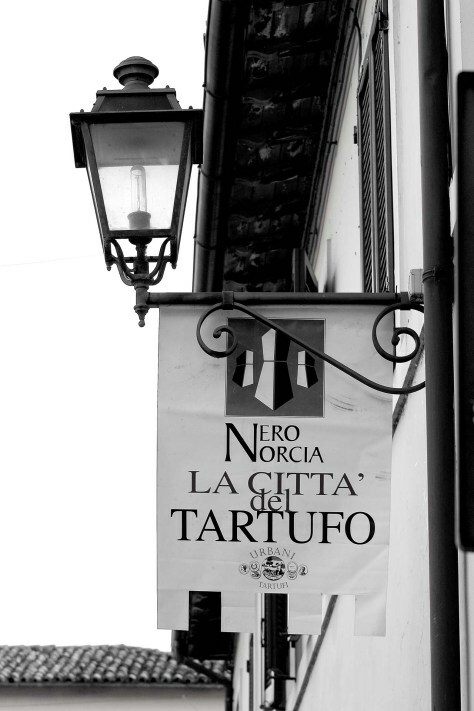 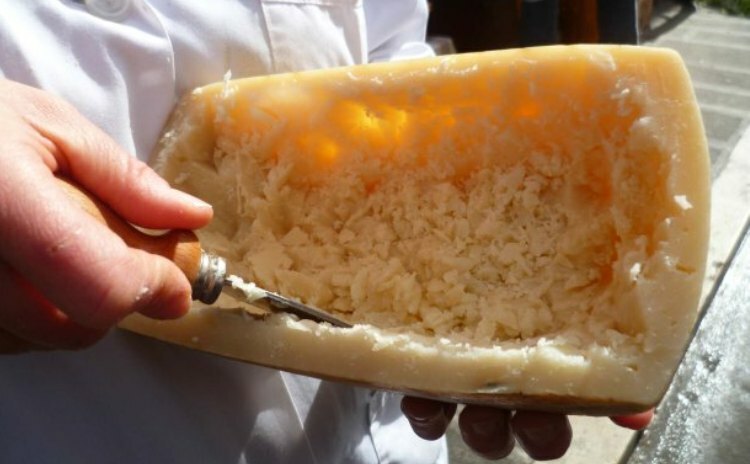 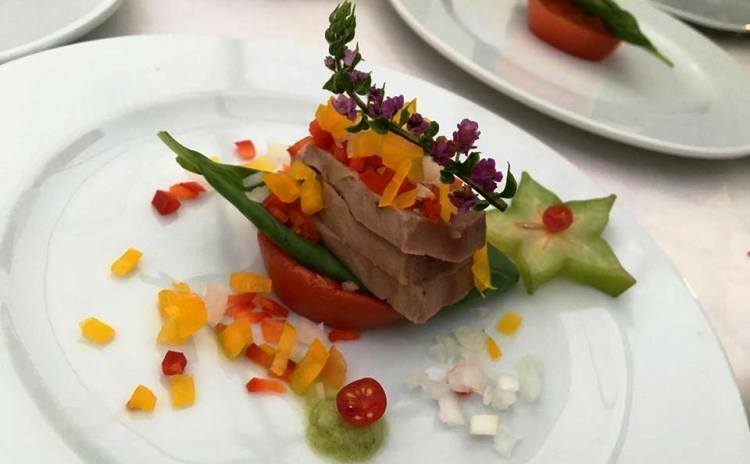 Together with the main protagonist of the trade show, the Fine Black Truffle of Norcia, “on stage” other traditional local products such as cold cuts, the IGP prosciutto (ham) of Norcia, sheep milk cheese, the IGP Lentil of Castelluccio di Norcia, and other legumes and cereals of the area. 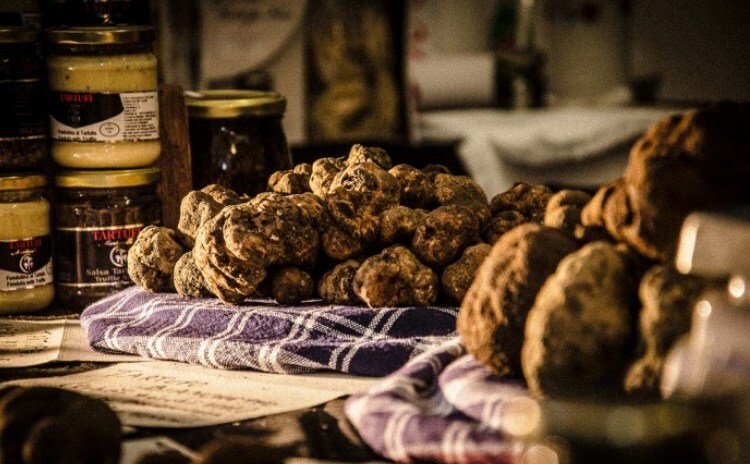 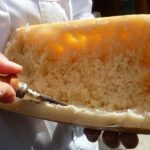 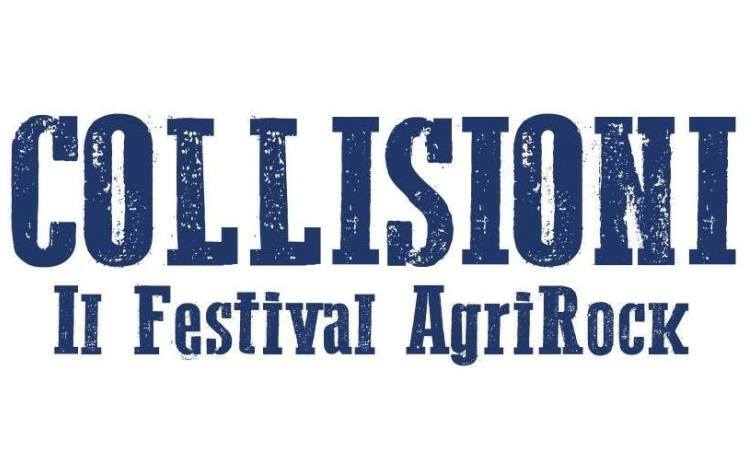 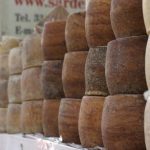 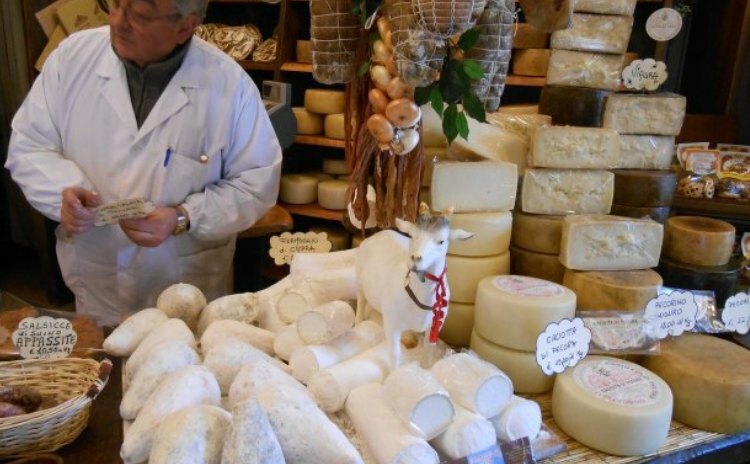 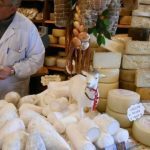 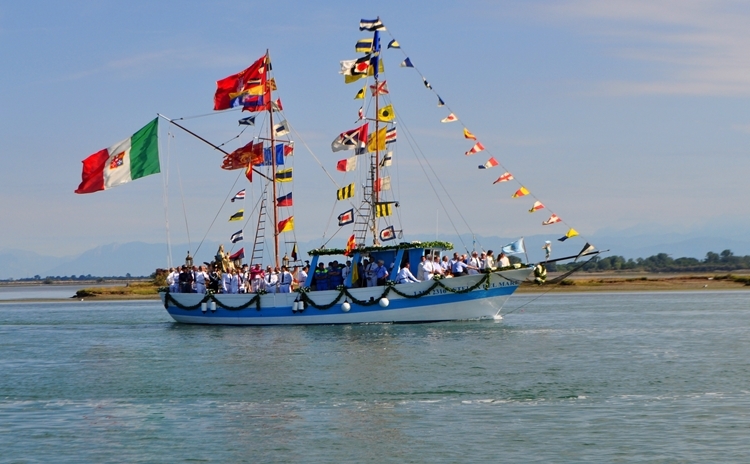 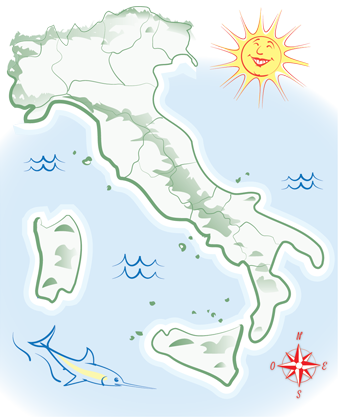 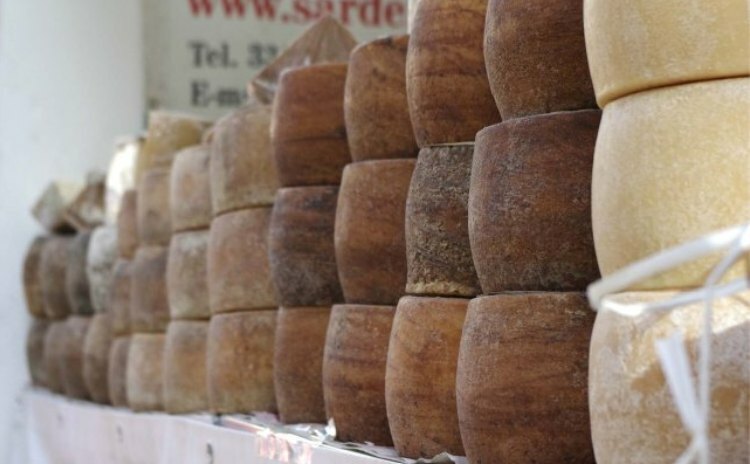 The trade show is an opportunity to get to know the traditional products of this area and to discover the authentic tastes of one of the Italian regions that passionately safeguarding the local agricultural tradition. 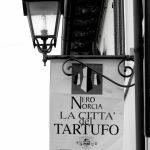 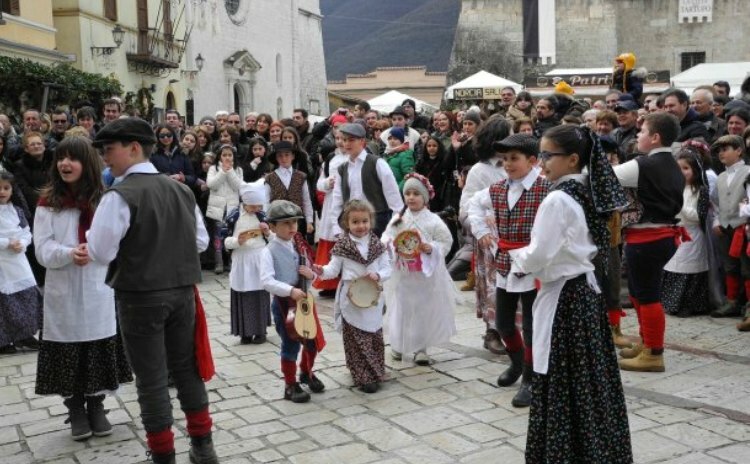 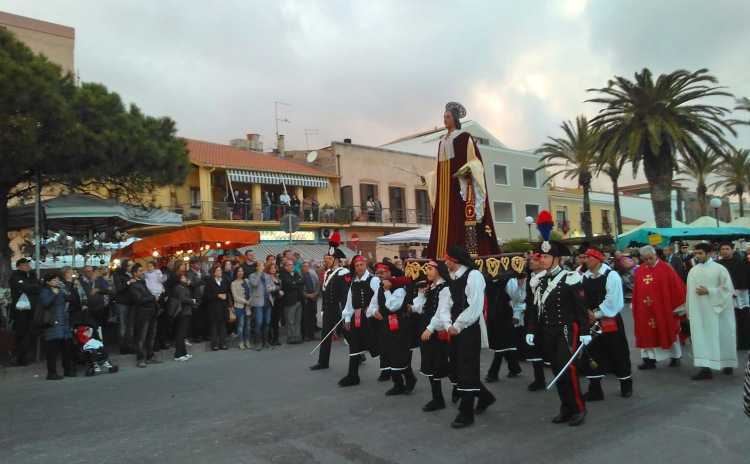 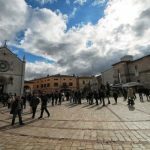 The program of Nero di Norcia also includes costume parades, events about the territorial economy issues, truffle and other food tastings.